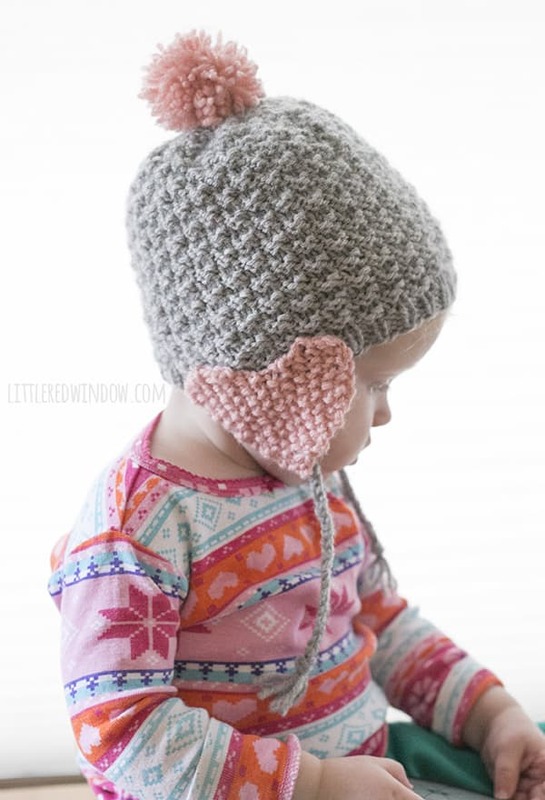 This Valentine Heart Baby Hat Free Knitting Pattern creates an adorable hat your little one is sure to love. The first easy pattern below features heart earflaps that will keep your baby warm. The pink pom pom on this knit hat is the perfect finishing touch. You can choose different colors for different recipient for the second pattern. This is such a great Valentine day gift idea. No one can resist a darling Valentine’s Day knit hat. Thanks Little Red Window and Oh La Lana! Blog for sharing the wonderful free knitting patterns. The links for the free patterns are provided below photos. Start knitting. You might also like I Heart Hat Free Knitting Pattern.